Windy City Lighting uses the latest technology to assist businesses in improving the quality of their lighting while lowering energy costs. 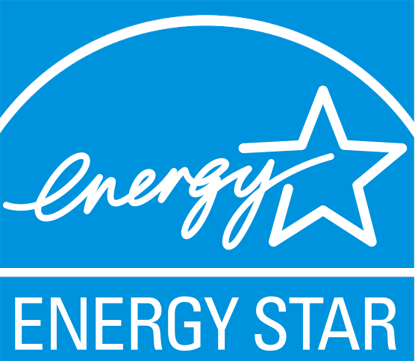 We work closely with our customers to understand their needs and personalize their energy efficiency solutions. Partnerships – Our staff is experienced in working with the utility companies to implement their savings programs to businesses. Resourceful – WCL networks with business partners to offer current energy-efficient technologies. Professional – Our highly qualified lighting consultants perform energy audits and design energy savings solutions. Windy City Lighting was established in 1950, yet we are hardly old-fashioned. Our business has transitioned from selling light bulbs to becoming energy efficiency lighting consultants. We use the latest in lighting technology, specifically LED lighting. This technology represents the future of lighting and has amazing advantages over every other type of lighting on the market. LEDs last for years and are energy efficient, durable, and environmentally friendly. As a result, we will help your business produce and enjoy significant savings on energy costs for years to come. What does “GO GREEN” mean? As experienced energy efficiency consultants, Windy City Lighting will show businesses how to save money and lower energy costs through green, energy efficient lighting.